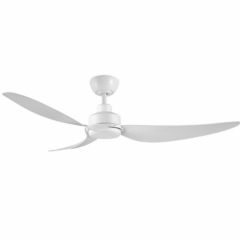 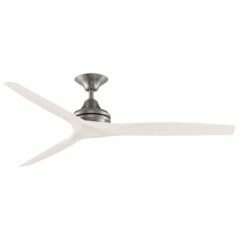 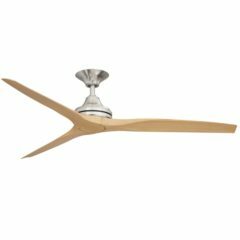 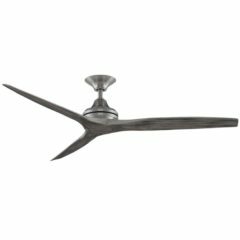 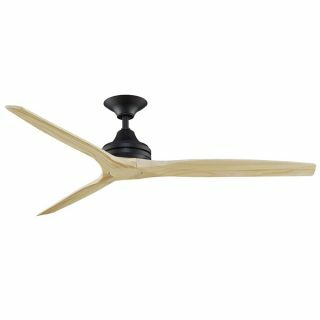 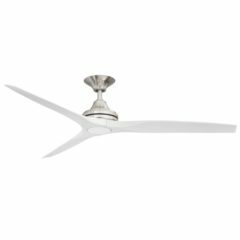 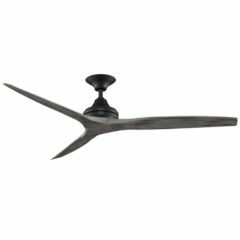 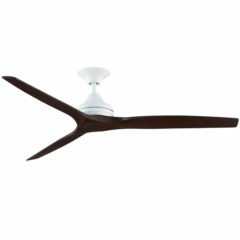 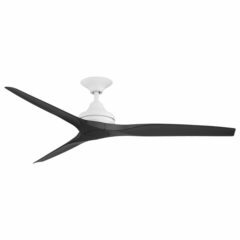 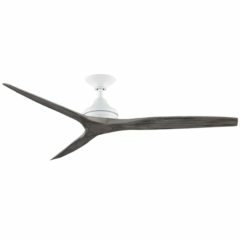 Spitfire V2 Ceiling Fan - Black with Natural Blades 60"
Available in three motor finishes: Black, Brushed Nickel and Matte White. Choose from four rich timber blade sets, available in Weathered Wood, Natural, Walnut and White Washed. 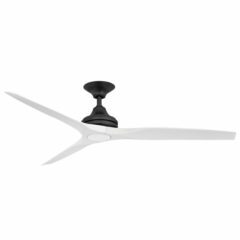 This model comes with a Black motor and Natural blades. 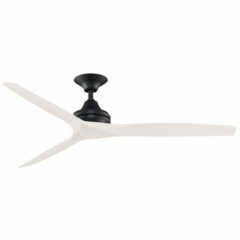 For alternative colour combinations please see alternative listings. 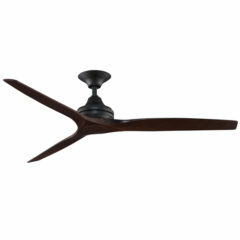 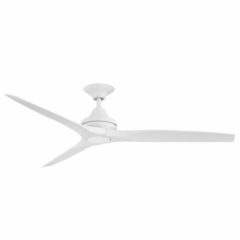 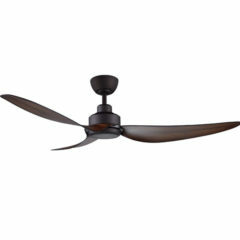 The fan comes with beautifully crafted timber blades which create a seamless natural looking design. 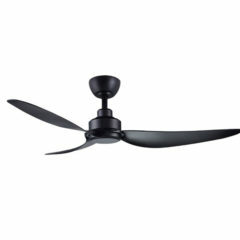 A powerful AC motor drives the fan which is encased in a high quality steel housing. 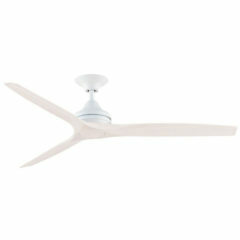 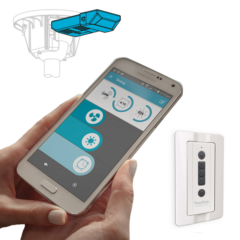 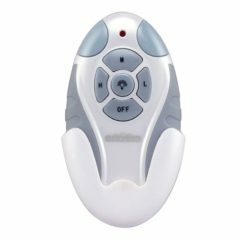 The fan includes a three speed wall controller and comes with a 12cm (4.5″) rod in the box. 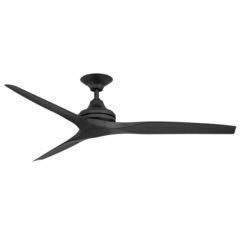 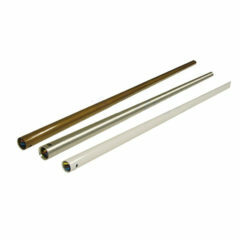 This is generally suitable for ceiling heights up to 3m, anything higher would usually require a extension rod (scroll to the bottom of the listing to view accessories).